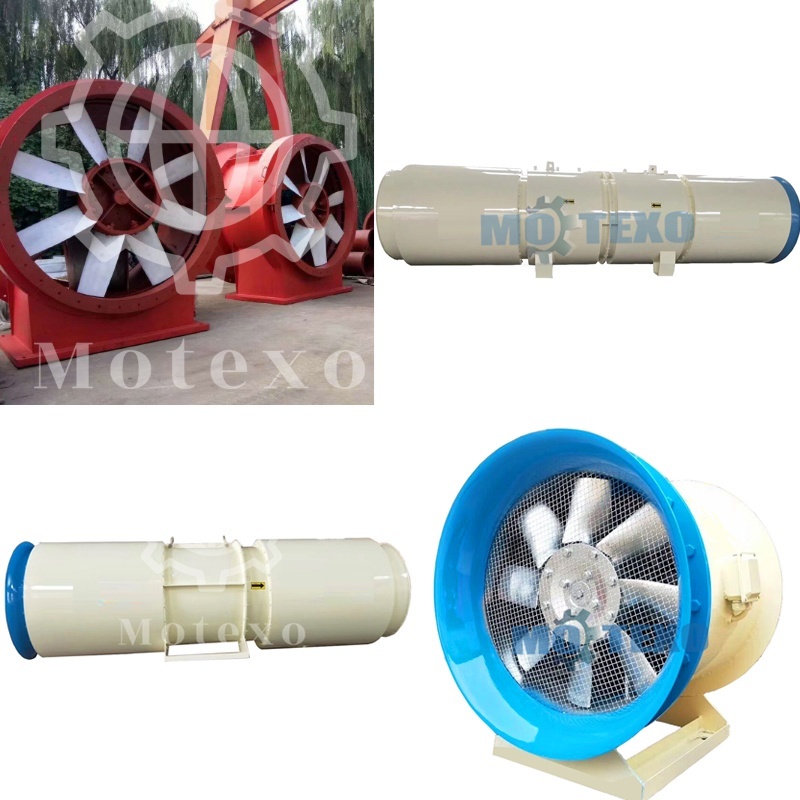 Boxing Motexo Industries Co., Ltd is a professional specialist and exporter of all kinds of industrial fan&blower. 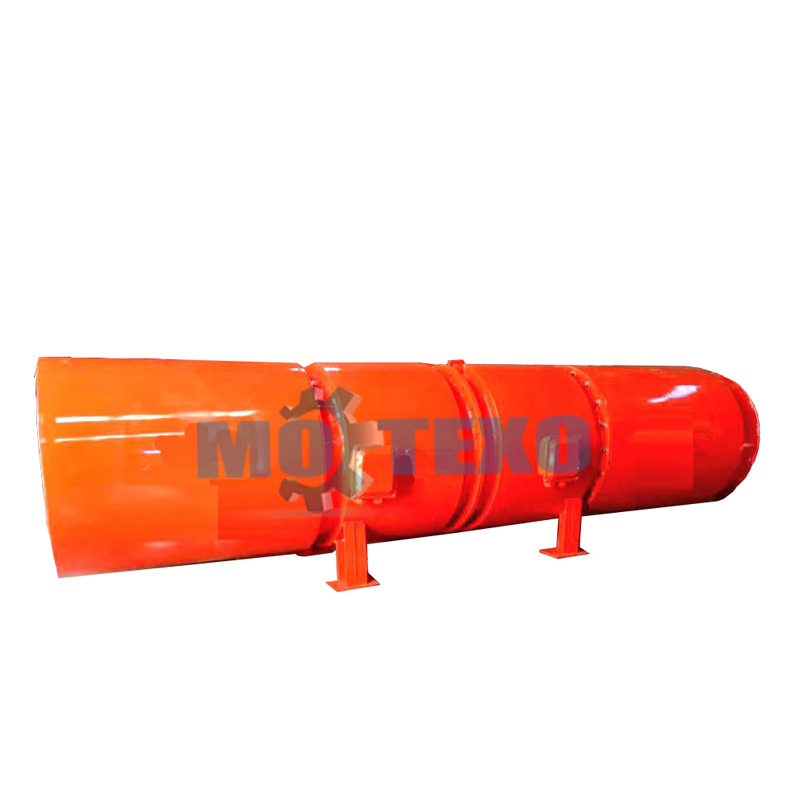 Our factory is the manufacturer in the former Ministry of Machinery and Electronics Industry. 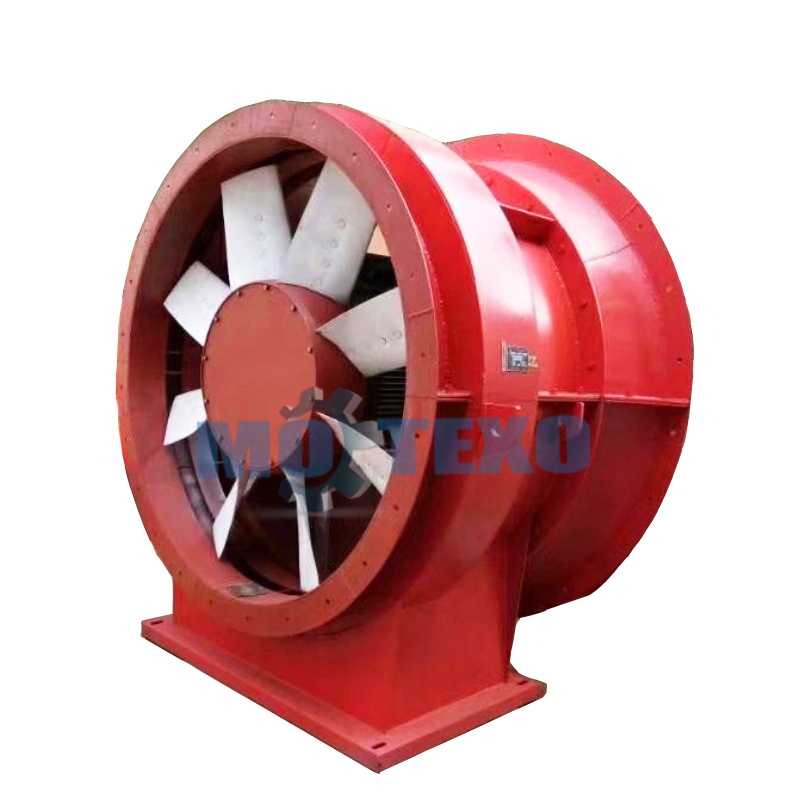 Our main 5 series of fan&blower are mine fans, tunnel ventilation fan, centrifugal fan, roots blower, axial fan. The factory was founded in 1979. 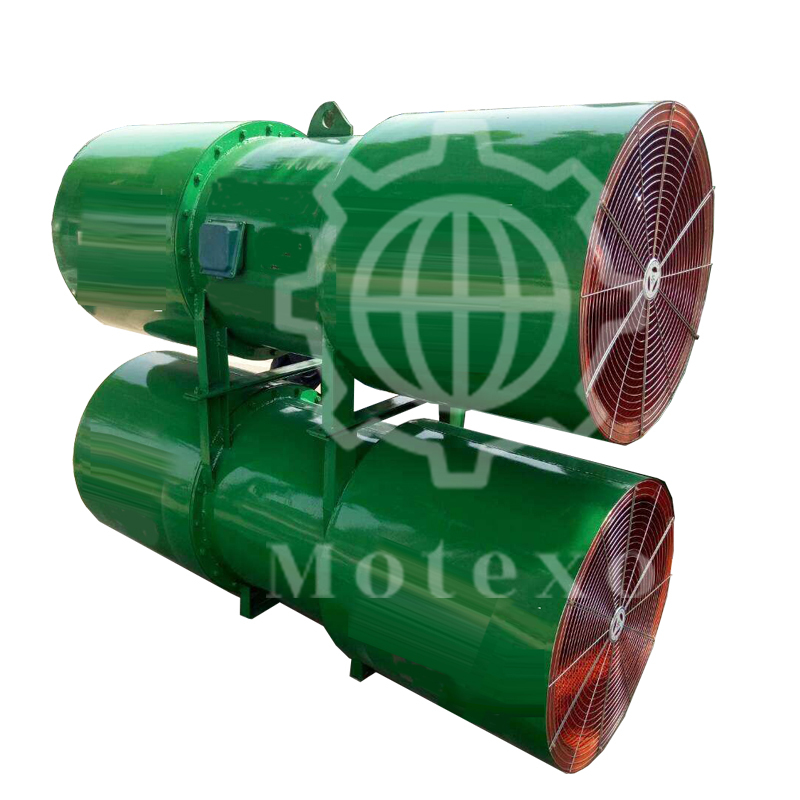 The factory covers an area of 100,000 square meters. It has 390 employees, including more than 90 engineers and technicians. 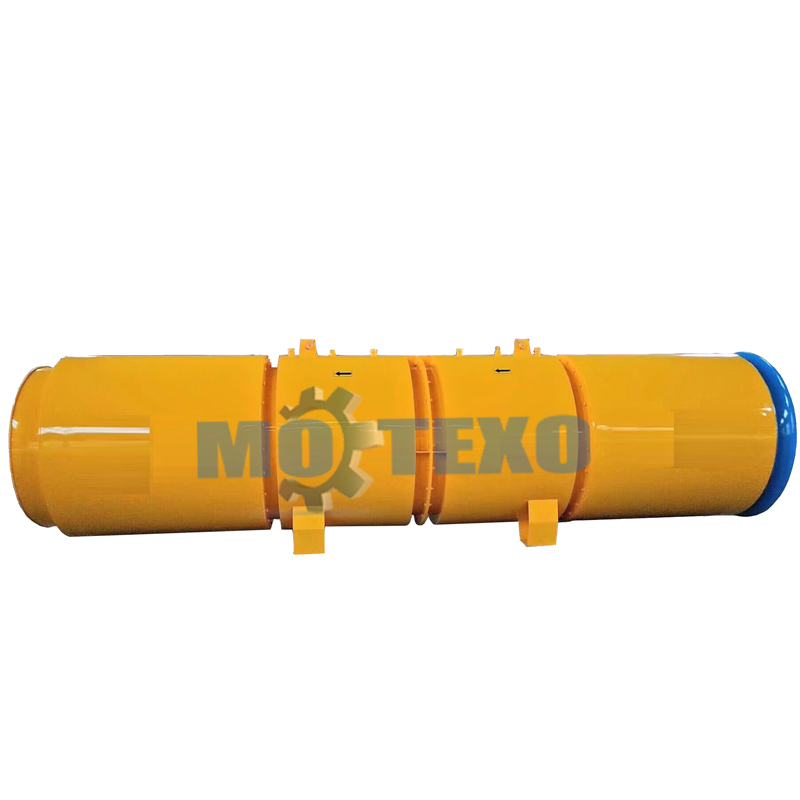 It has more than 200 sets of fine, large and rare processing equipment, and has a high-tech resin sand casting production line. 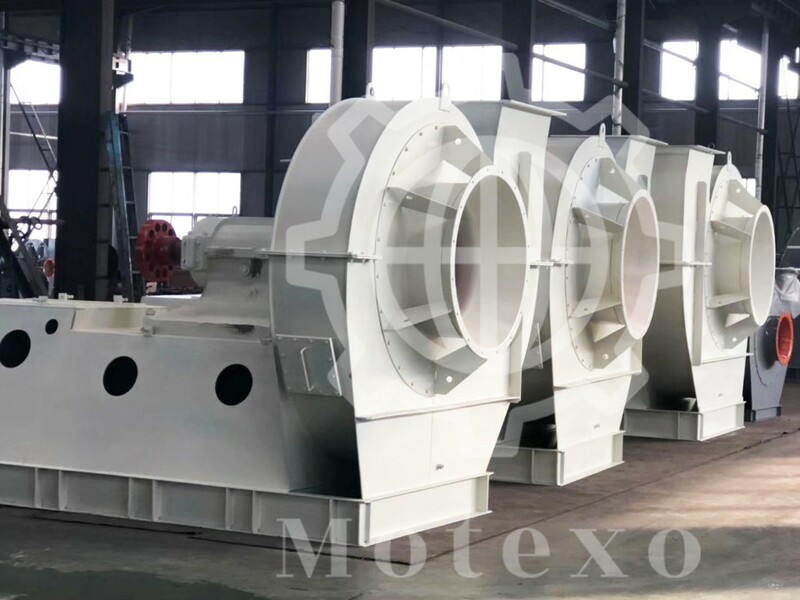 The company has fixed assets of 96 million yuan and an annual output of 10,000 sets of various wind turbines. 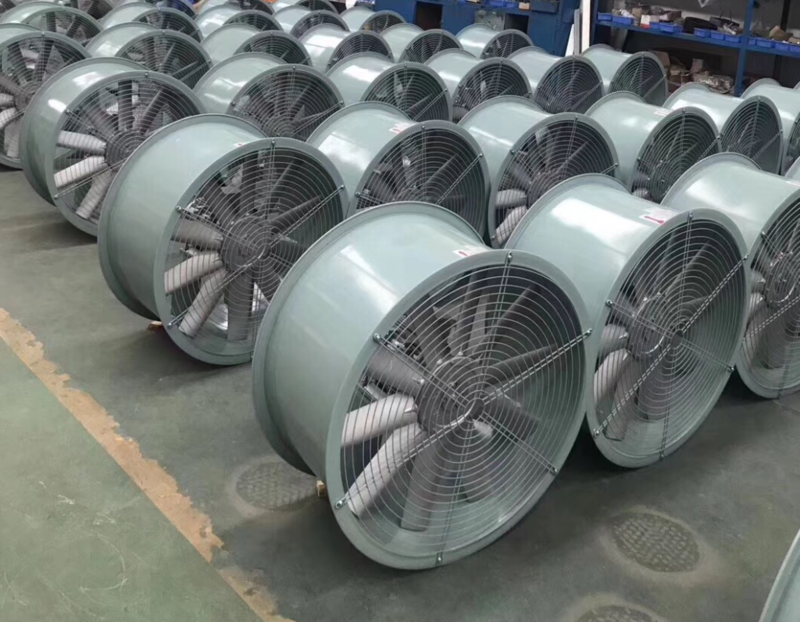 For more than 39 years, the company has always adhered to the concept of quality first technology, customer first, integrity management, product quality continues to improve, and the scale of the company has grown. 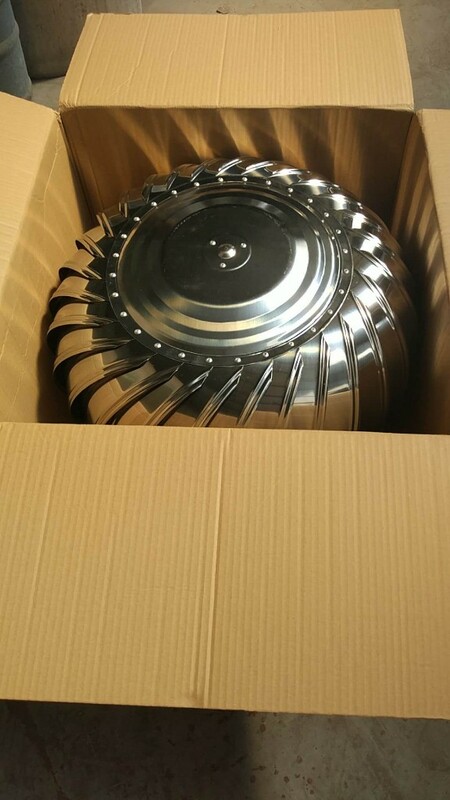 The company has won the advanced enterprise of Shandong Province, the advanced quality management enterprise of the ministerial level, the Contract-honoring enterprise of the city, and it has won the Shandong Excellent New Product Award, the Provincial Spark Program Second Prize, and the Municipal Science and Technology. 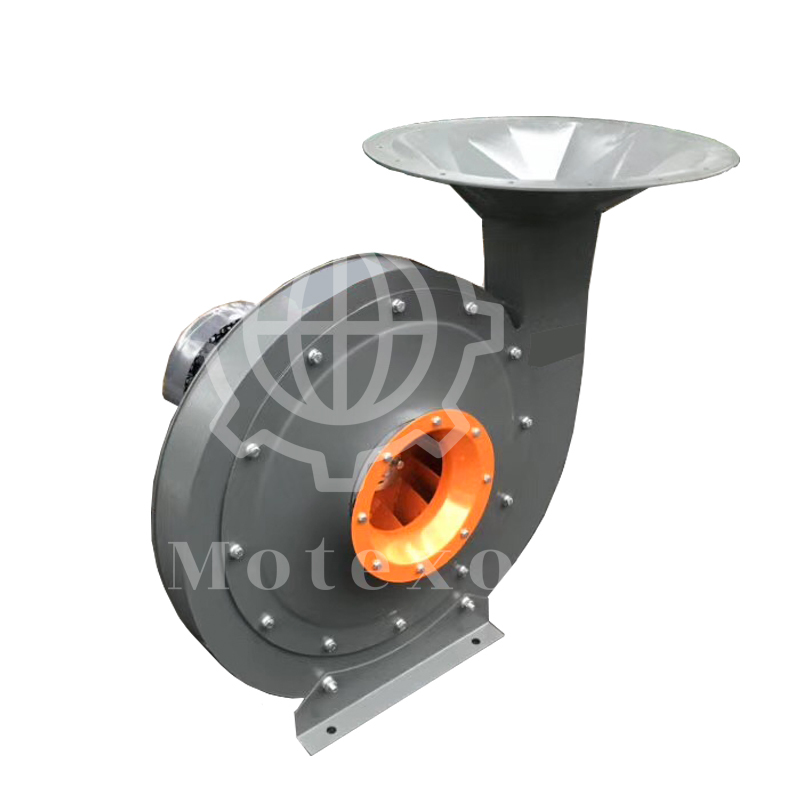 The first prize of progress and other honors; the first batch of production licenses were obtained in 1985, and the pressure vessel manufacturing license was obtained in 1989. 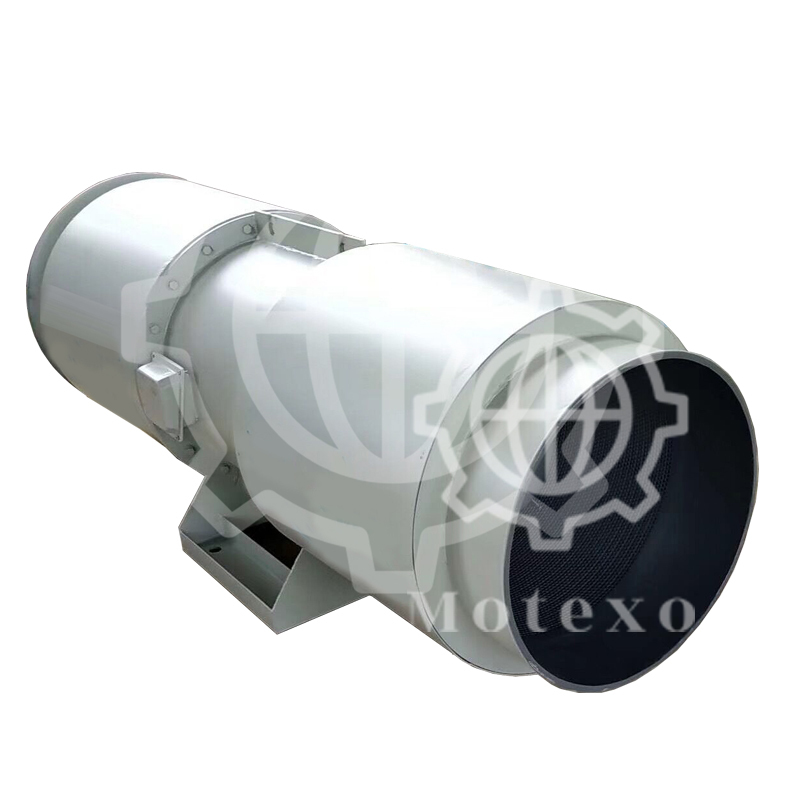 In 1995, the Roots blowers and multistage centrifugal blowers produced by Motexo Fan were rated as first class by the Ministry of Machinery Industry.